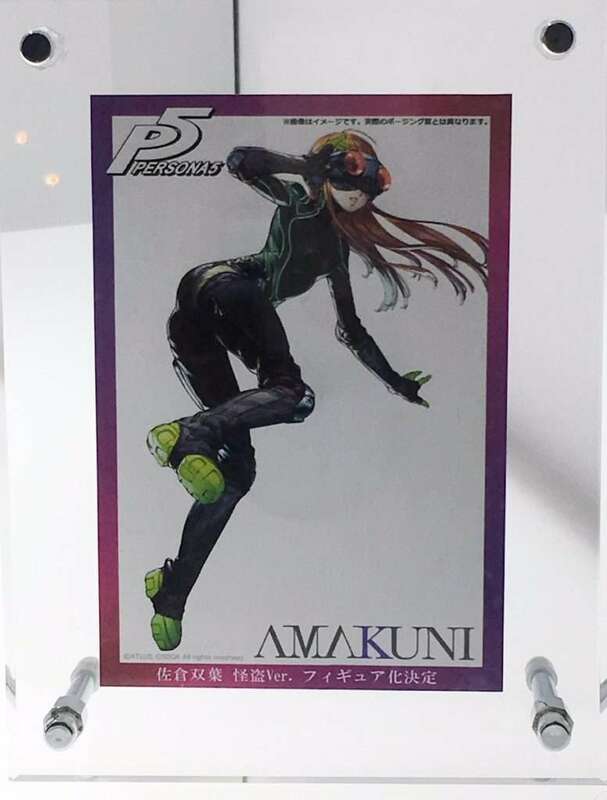 At the Mega Hobby Expo 2017 Spring taking place in Japan this weekend, figure producer Amakuni has announced that they will be releasing a Phantom Thief version of Persona 5‘s Futaba Sakura. 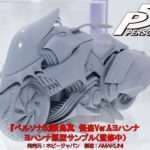 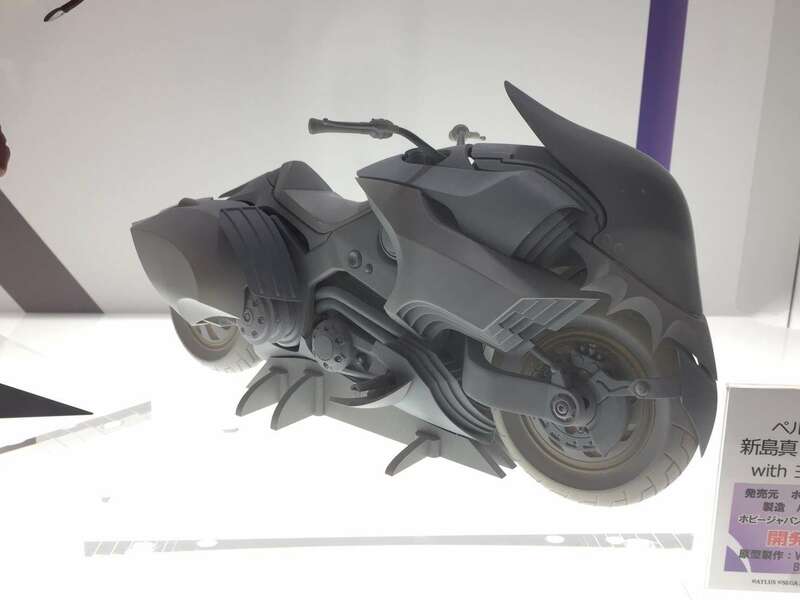 No further details such as release date or price for the figure have been announced. 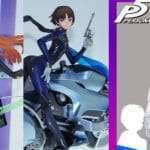 A different Persona 5 Futaba Sakura figure will be released by Phat Company in December 2017.